Don’t pick flakey paint! 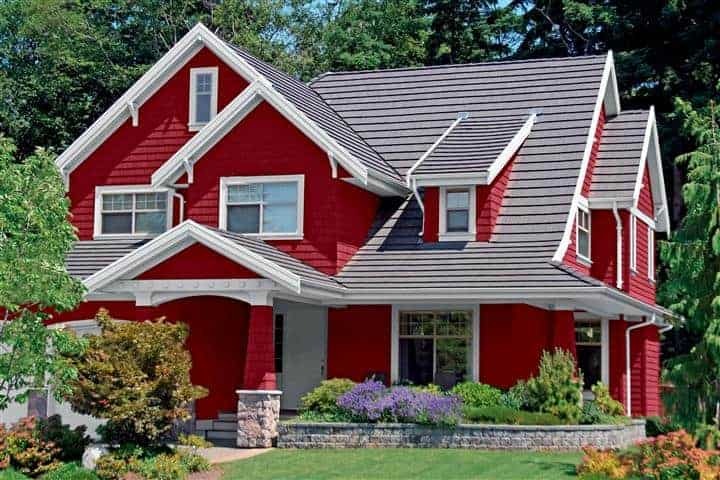 Choosing the right paint products for your project is just as important as the perfect color, especially when painting over existing colors or staining porous surfaces. We offer top products at great prices for interior and exterior paint, wood stains, floor coatings, and auto paint. Call Jones Paint & Glass to speak to one of our paint experts today, or read below for more information about the types of products we offer. Painting an exterior is a big project, so our paint experts will help make it as easy as possible. Jones Paint & Glass can help ensure you have the right paint products for your exterior surface, the tools for faster & easier application, and the knowledge to avoid peeling and flaking. Call or stop by Jones Paint & Glass today to get your project started! 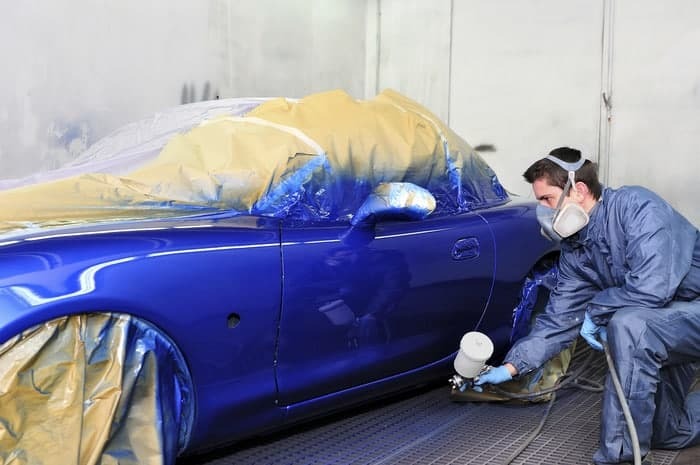 Jones Paint & Glass has over 25 years of experience in automotive refinishing products, including experience and training in precise color matching and selecting the perfect coating for any car. 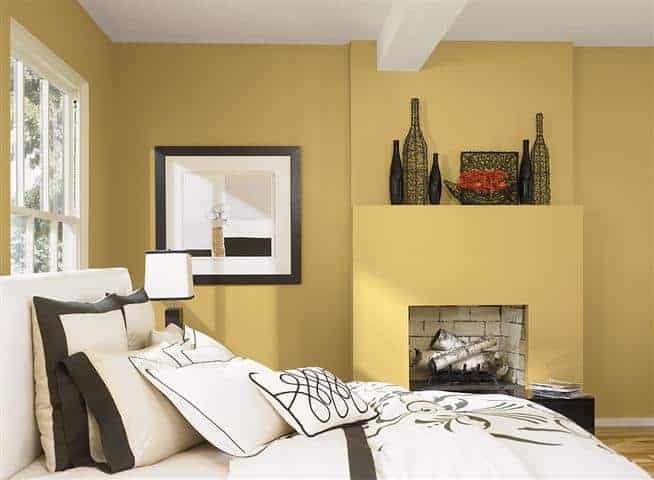 We offer Valspar Refinish and DuPont Performance Coatings. Looking for pricing or more information about our car paint products? Call or stop by Jones Paint & Glass today. 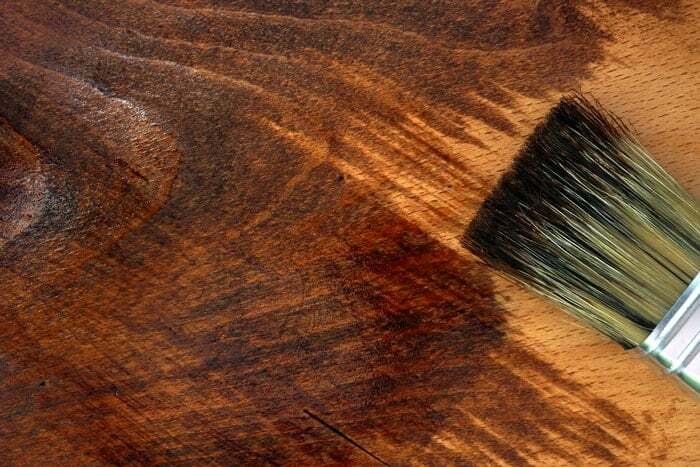 A new finish or wood stain is an easy way to update your home’s style. Our stain and finish experts are available at every Jones Paint & Glass location to help guide you through the finish selection and application process for your next project. Stop by today or give us a call for more information about our paint products or for tips on how to achieve the look you want. 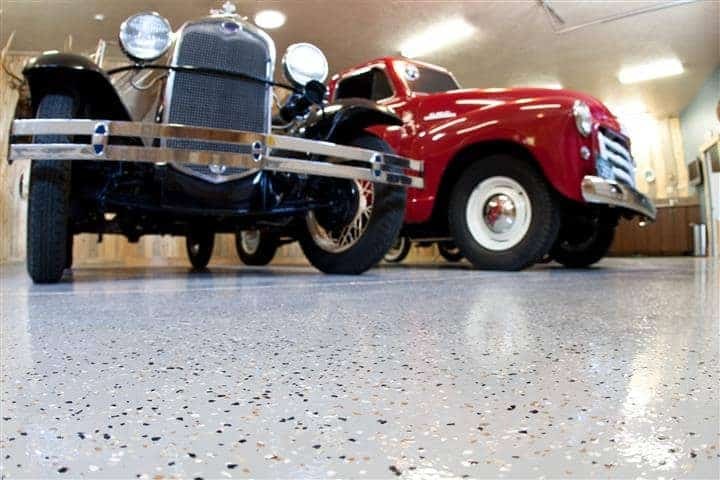 Jones Paint & Glass carries floor coatings that offer protection ranging from heavy foot traffic to forklifts, and from detergents to Skydrol. Our experts can help select the right product or advice in preparing the surface and applying the coating. If you know what you’re looking for or aren’t sure where to start, stop by or call to speak to an expert today. 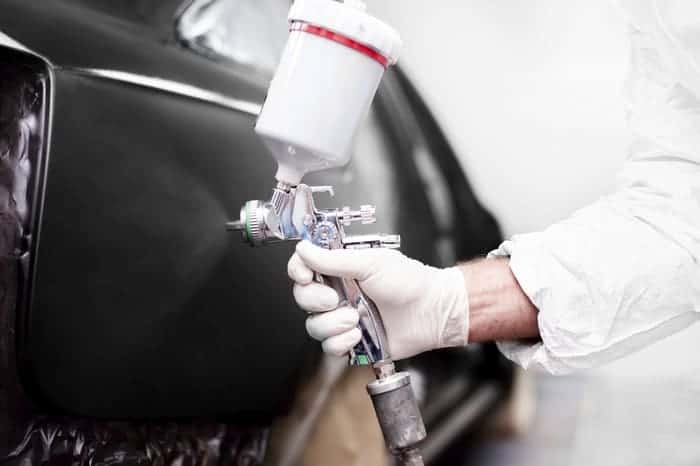 From choosing the right spray tip for the job, to repairing damaged equipment, Jones’ experts and technicians can meet your professional painting equipment needs. We carry Graco and Titan parts and accessories, and have factory trained and certified technicians with extensive experience in sprayer maintenance and repair. Call or stop by for pricing.